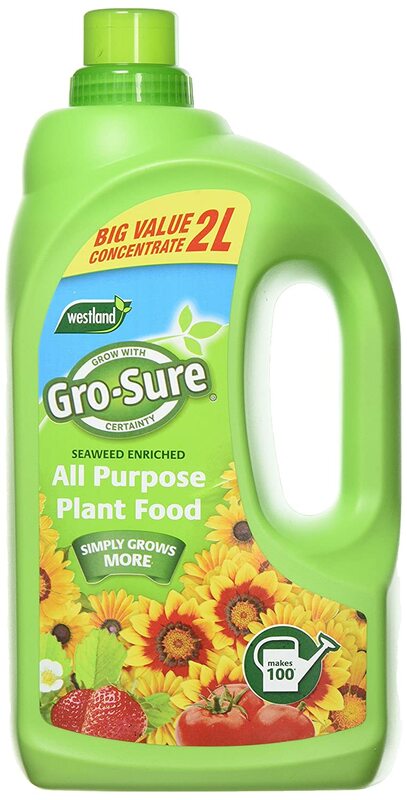 Helps to protect plant roots, suppress weeds and aid moisture retention. 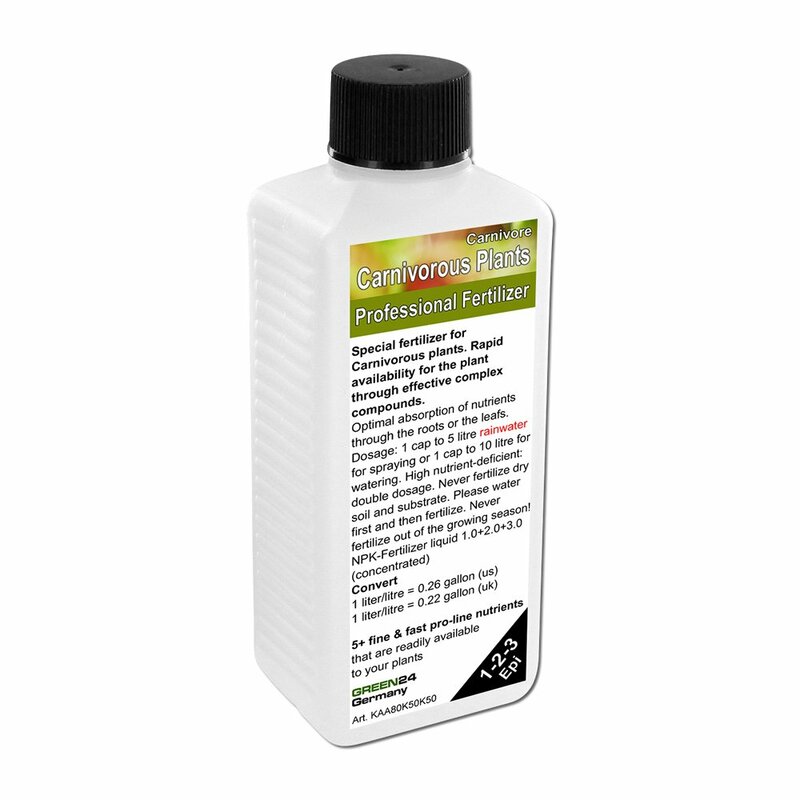 It also breaks down over time to gradually release plant nutrients and improve soil structure. 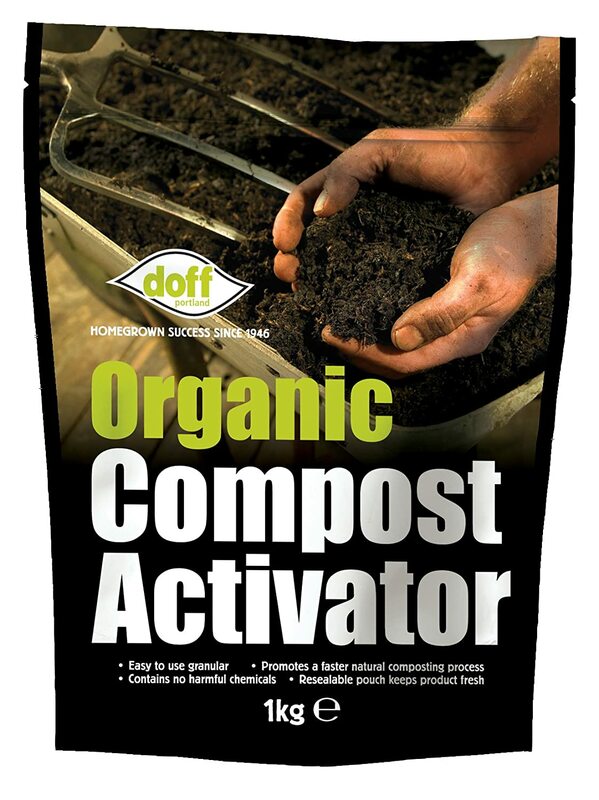 This soil improver compost does have a 'woody/soil' like odour which is the nutritious elements working to feed plants, improving soil and as mulch. We screen all our topsoil initially at 10mm to remove any oversize lumps and large stones. The resultant screened product is a friable soil that contains naturally occurring organic matter. 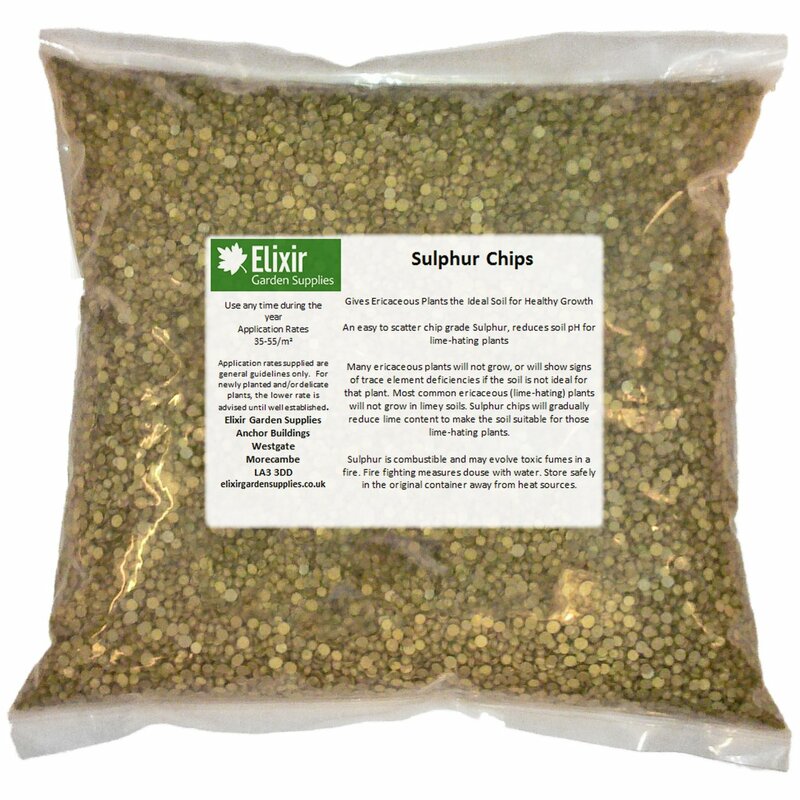 This Soil Improver is of the highest quality. 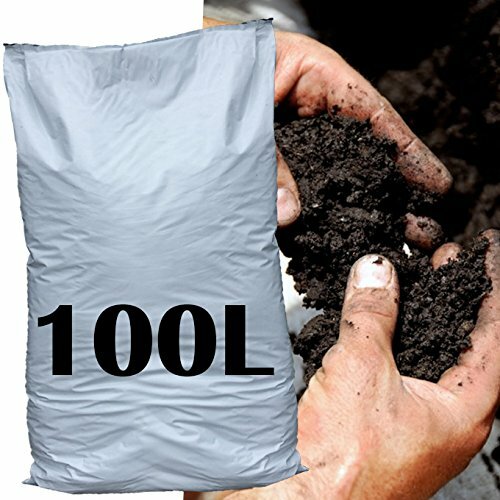 This rich organic soil contains a slow release specific fertiliser. Thus when dug into any existing garden soils you will rapidly reinvigorate your garden and increase it's fertility. 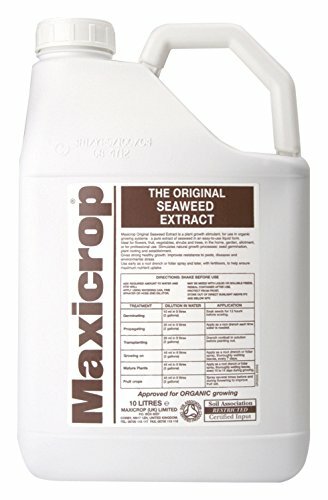 Just mix in this soil improver into your current soil and you'll quickly have a stunning root growth boosting soil that will be perfect to plant into. The green matter in the soil improver will allow your soil to retain moisture with a continued nutrient release into the soil. 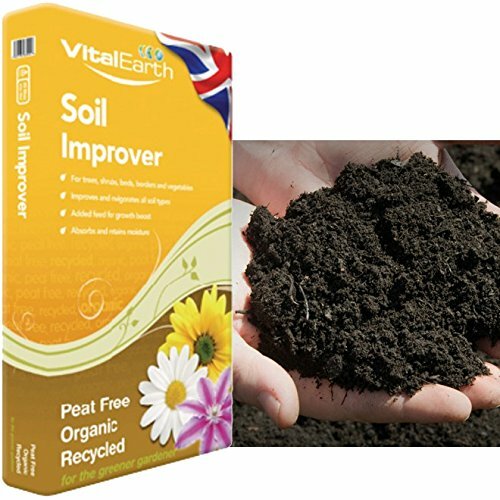 It is exactly the same process just simply mix in this soil improver into your current soil and you'll find that the composted fines will improve the drainage and lighten heavy soils. 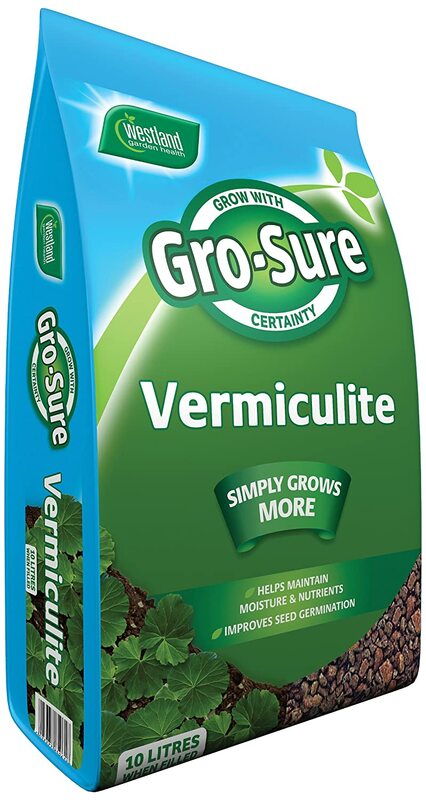 A superb product to mix into heavy clay soils which can also be 'whacked' down for winter prepping you for the next spring season!